When Dr. Vijaypat Singhania, the present Chairman Emeritus took over the reins of the company in 1980, he injected fresh vigour into Raymond, transforming it into a modern, industrial conglomerate. He was ably assisted in this task by his younger brother Shri Ajaypat Singhania. Today, the JK Organisation is a multi-faceted business with operations in India, UK, Portugal, Ethiopia, Indonesia, Mexico etc. 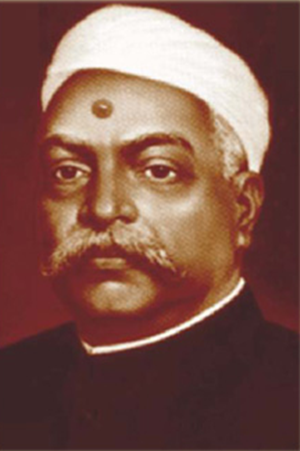 Lala Kamlapat was the founder of JK Organization as we know it today. His foremost venture in this direction was the setting up of J.K. Cotton Spinning & Weaving Mills Co. Ltd. – an Indian mill that produced yarn and cloth capable of competing with the best from Manchester! The quality of the mill cloth, as well as it being a “Swadeshi” product, ensured heavy demand across India. 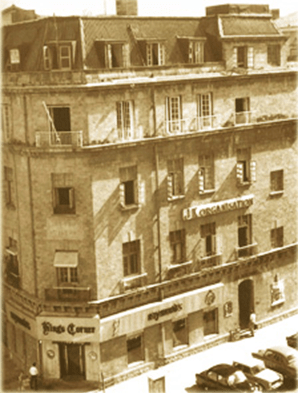 He set up several new businesses and factories between 1921 and 1934. These institutions became the foundation of the J.K Organization. 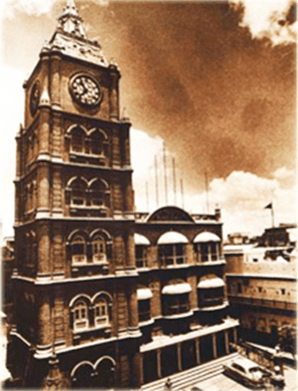 The Kamla Tower, which today exists as a nerve centre of J.K. Organisation and a landmark in the city of Kanpur, was built in 1934. The group diversified into aluminum products, industrial chemicals, jute, plastic, paints, sugar, oil & soap, nylon, paper, rayon, polyester, acrylic, woollen, electronics, cement, steel belted radial tyres, cosmetics and several other product categories besides, banking, insurance and shipping businesses. In the 80's, J.K. Organisation was ranked amongst top three industrial houses of the country, both in terms of assets and turnover.